Hello all! 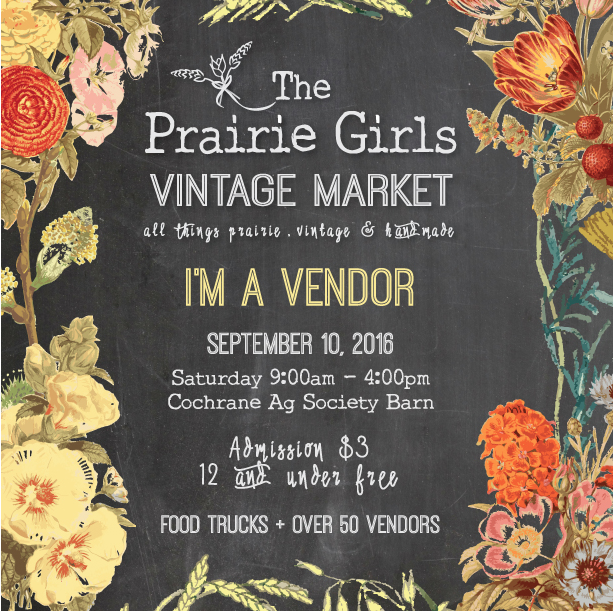 We are on the set up day for the Prairie Girls Vintage Market today and I couldn’t be more excited. The trailer is loaded with all kinds of vintage and antique finds ready to find their way into your homes and hearts. This is the first market Honey B’s has taken part in with the Prairie Girls which we hear are absolutely fantastic. Looking forward to spending the day with all you lovely people who are as passionate about relics and treasures from the past as I am!